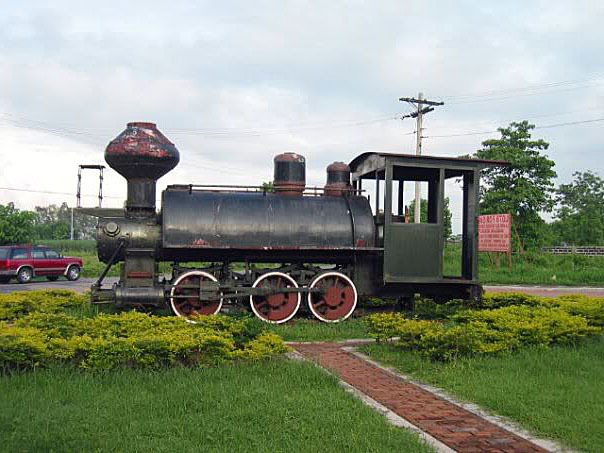 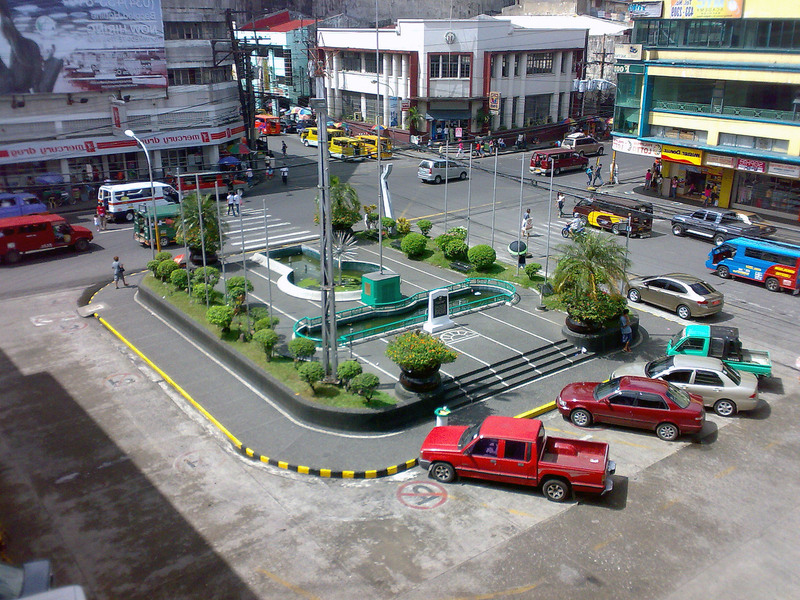 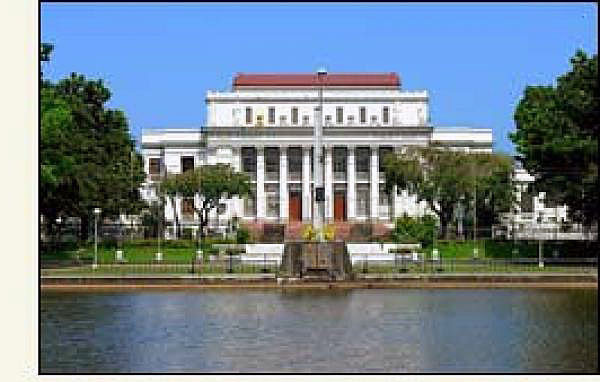 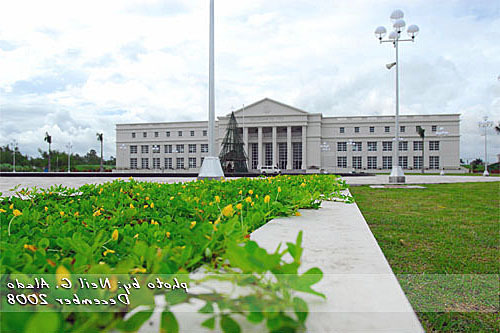 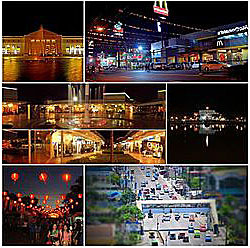 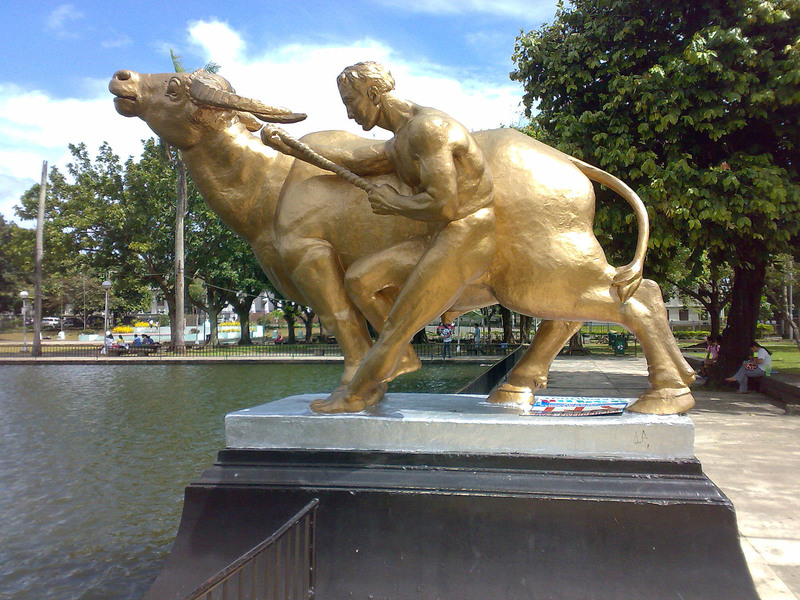 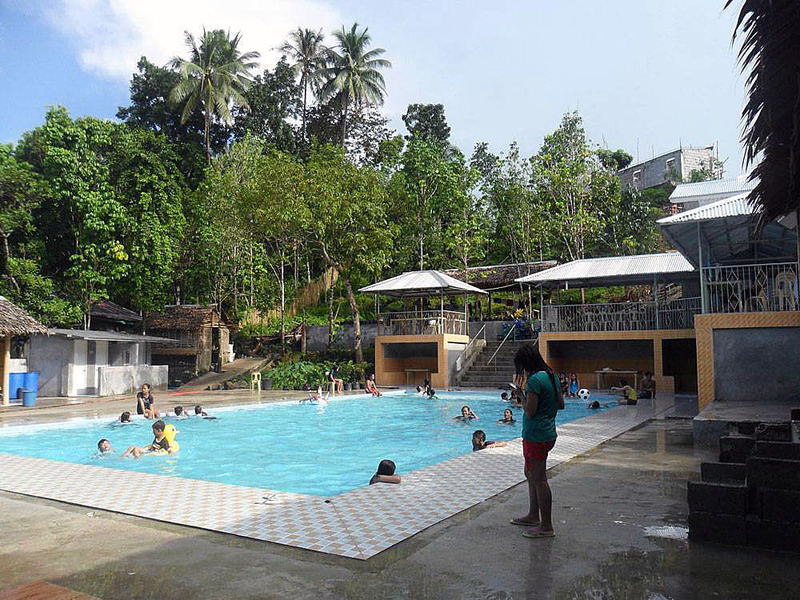 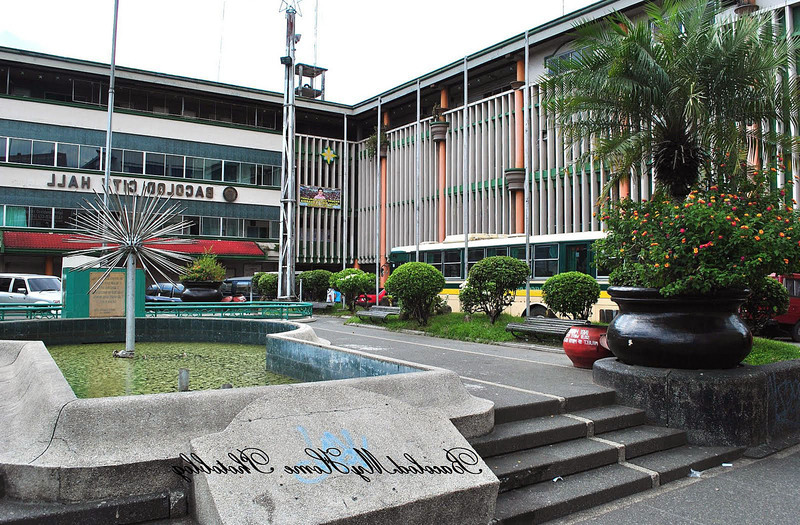 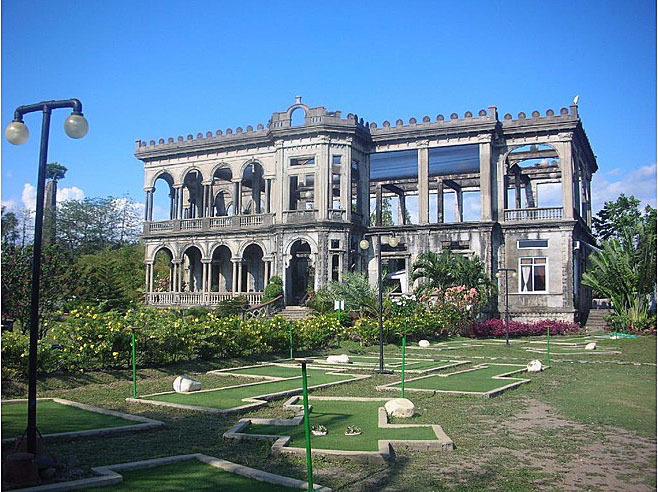 Bacolod City is city of Philippines (Western Visayas). 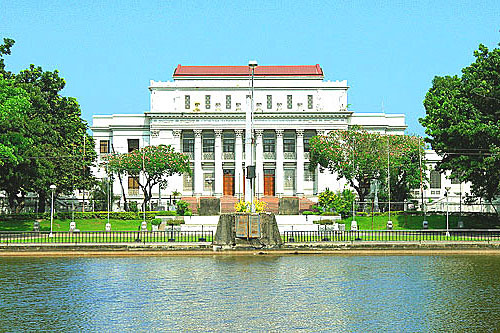 The population of Bacolod City: 454,898 people. 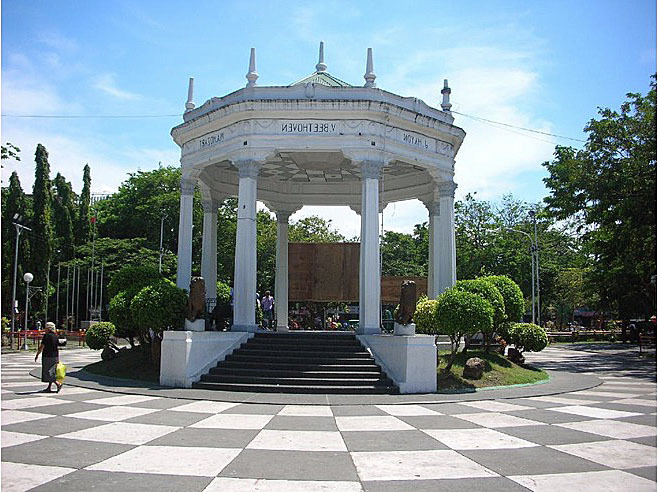 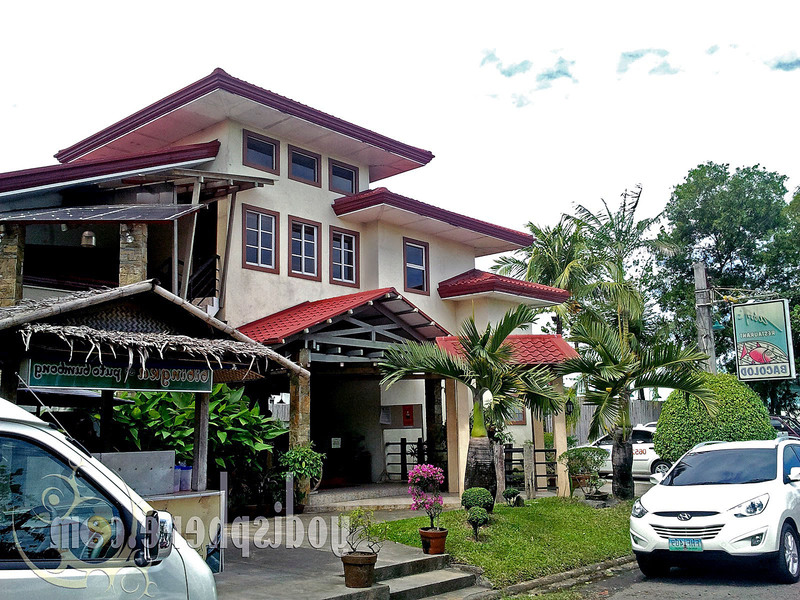 Geographic coordinates of Bacolod City: 10.66667 x 122.95.